Central to the spirit of this purpose is our duty to give back to the communities that we serve, and to act as a catalyst of giving for our members. 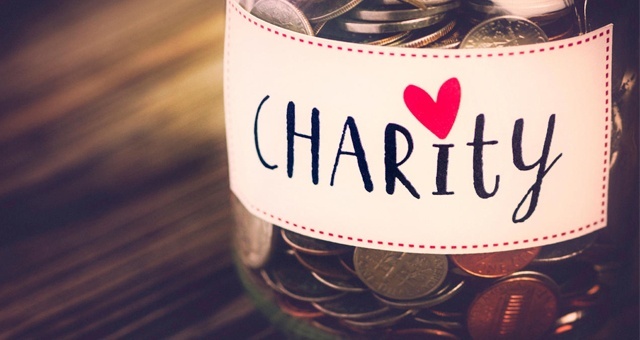 Charity makes up a significant portion of the BizX membership - in fact, BizX has raised and contributed over $1 million BizX dollars for over 40 charities and non-profits engaged in the network, including The American Red Cross, the Rivkin Center for Ovarian Cancer, and Habitat for Humanity. For these groups, BizX plays a vital role as they work to accomplish their goals. By accepting donations in BizX dollars, these non-profits are able to off-set burdensome operational expenses and keep more cash focused on helping those in need. And because every BizX dollar that a business has represents new sales through the network, BizX members donate their dollars freely (and collect the same tax deduction as if it was cash, btw!). In this way, BizX is an accelerant to the good work done by our charity partners. A true WIN WIN. Our passion is for our community. We are a network of entrepreneurs.. individuals that have looked at the odds and chosen the up-hill climb on the road to accomplishing their dreams. And entrepreneurs understand the duty to give back to the the community that has supported them, and to those in need. When you spend BizX this holiday season, feel proud in the knowledge that you will be supporting those who need it most. Show up for those in need, join the movement, and give with BizX.